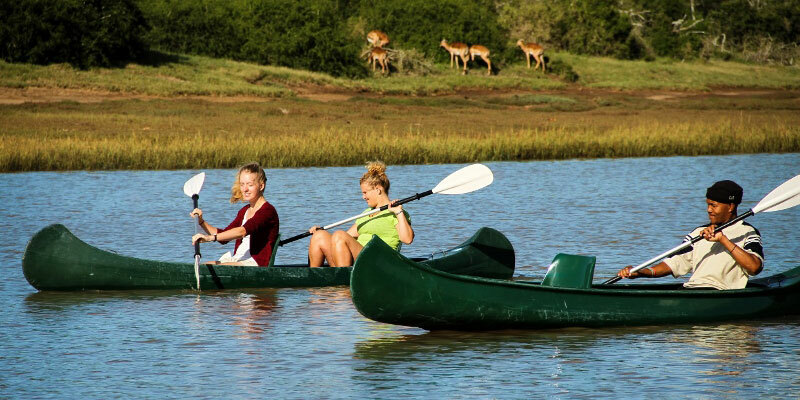 After being welcomed at Sibuya Game Reserve’s Reception in the seaside village of Kenton-on-Sea, guests embark on a relaxing 45-minute boat cruise up the stunning Estuary to arrive at their chosen Sibuya destination - Forest Camp, River Camp or Bush Lodge await. 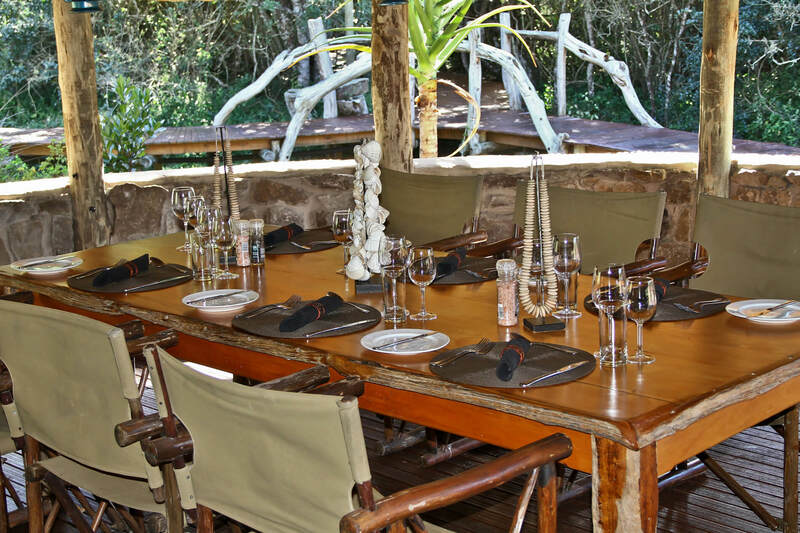 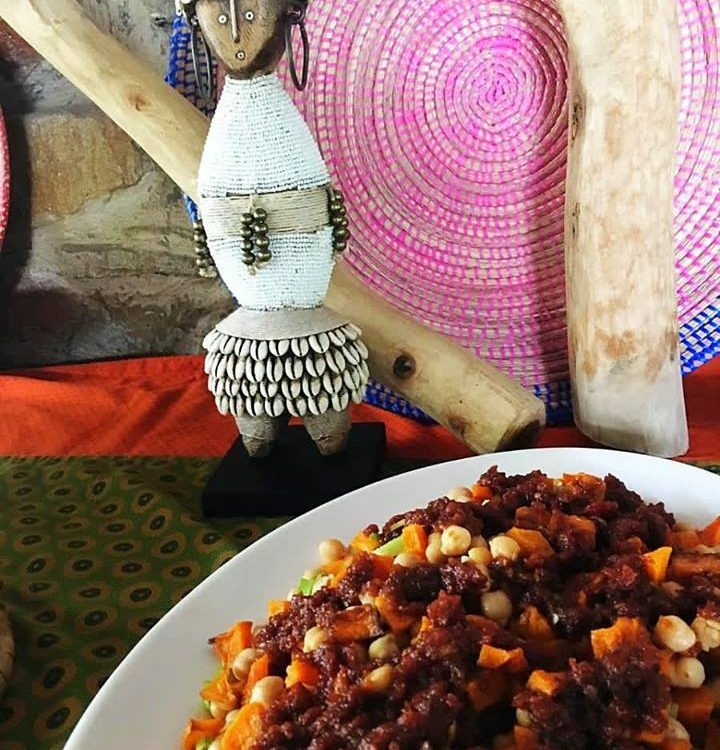 On arrival at either Forest or River Camp, guests settle into their accommodation - luxury en-suite tents on raised wooden decks, and then proceed to a scrumptious buffet-style lunch. 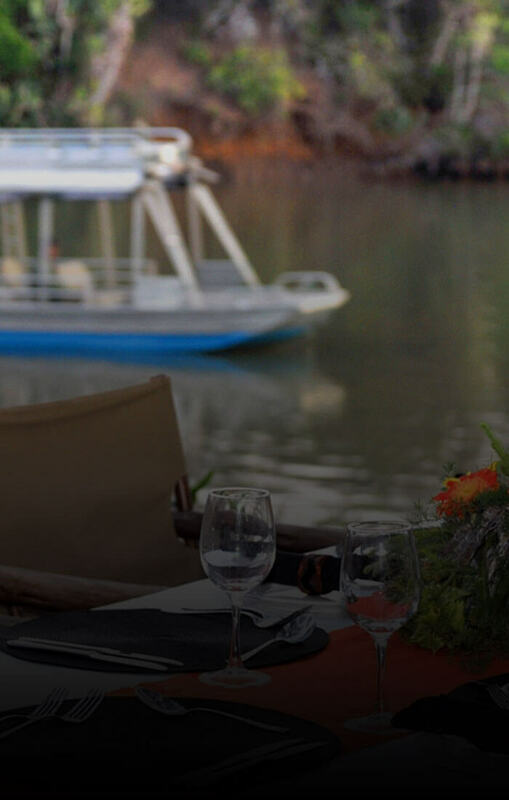 With just four tents at River Camp or eight luxury tents at Forest Camp, guests are ensured of a secluded and personalised stay. 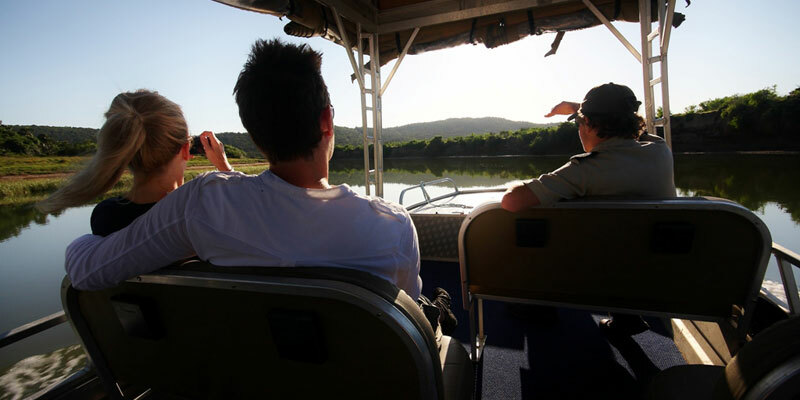 Sibuya’s extremely knowledgeable and professional Guides share their passion on personalised and informative game drives, a variety of relaxing or exciting activities and exclusive boat trips. 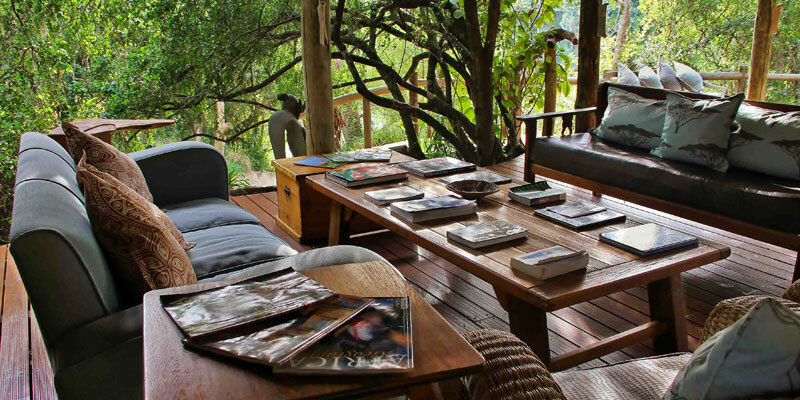 Contact our professional marketing team who will help you plan your South African Safari with a difference. 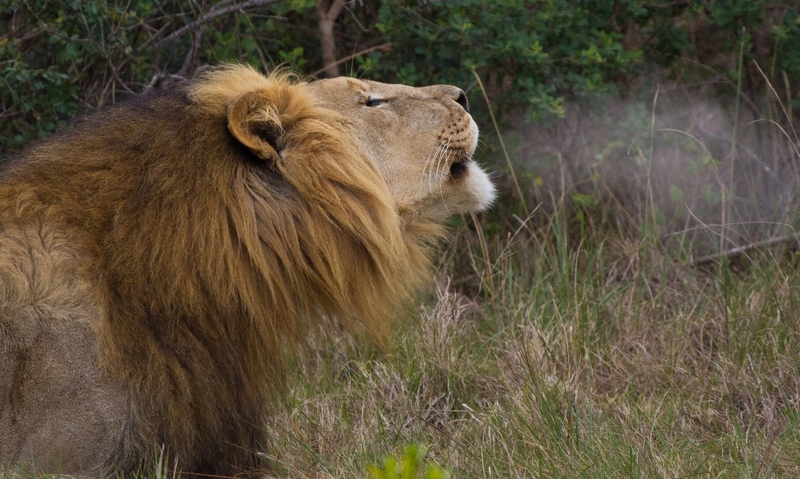 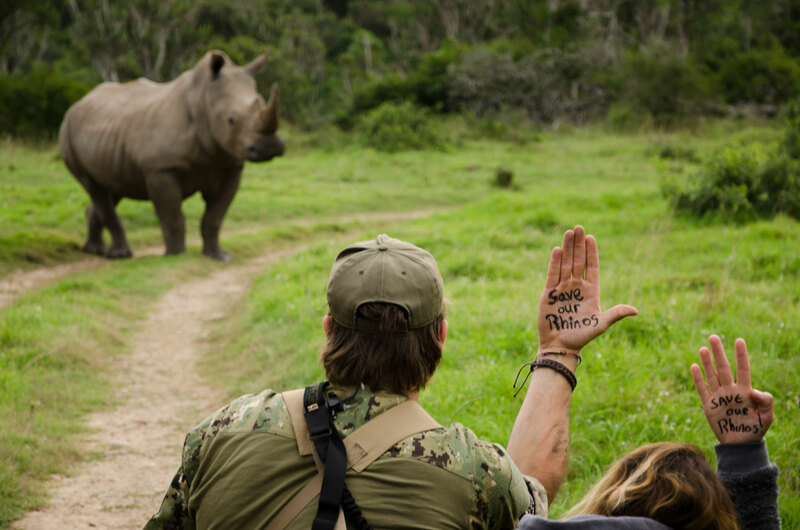 Learn more about our Wilderness Experience at Sibuya Game Reserve. 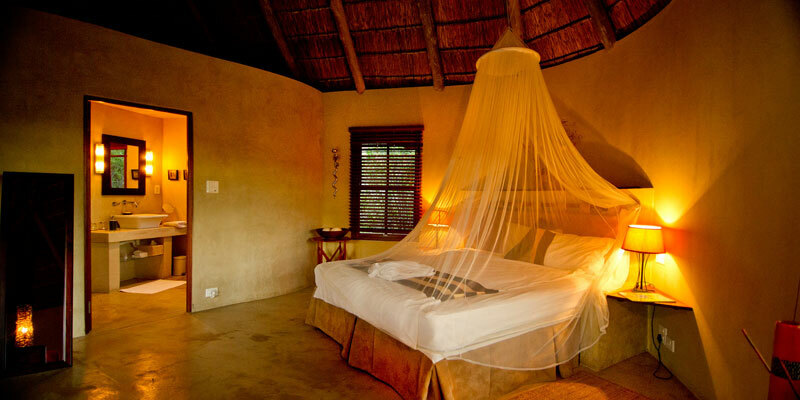 Welcome to The Ultimate South African Safari at Award Winning Sibuya Game Reserve where you’ll relax in rustically luxurious Tented Camps or an exclusive Bush Lodge – come let us treat you to an experience to treasure for a lifetime. 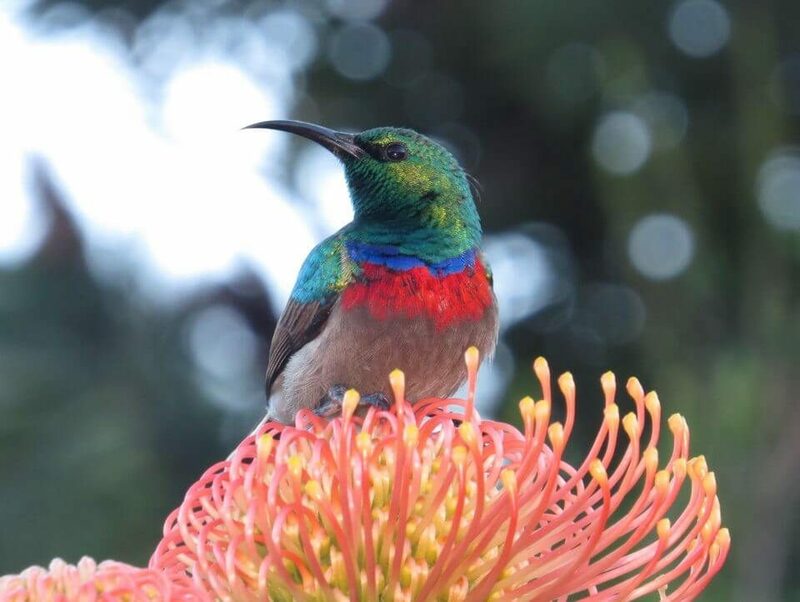 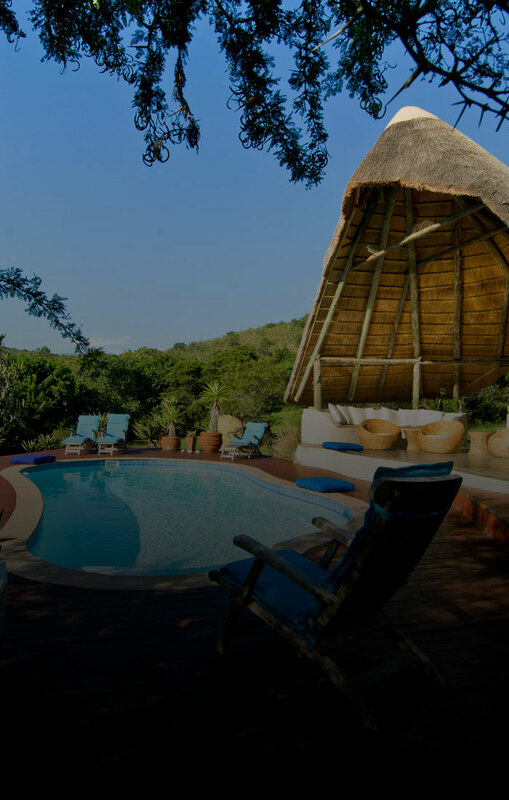 Thought by some to be one of South Africa's most beautiful private game reserves with its sweeping panoramas encompassing the ocean as a backdrop, Sibuya covers nearly 30 square kilometres of varied terrain and vegetation. 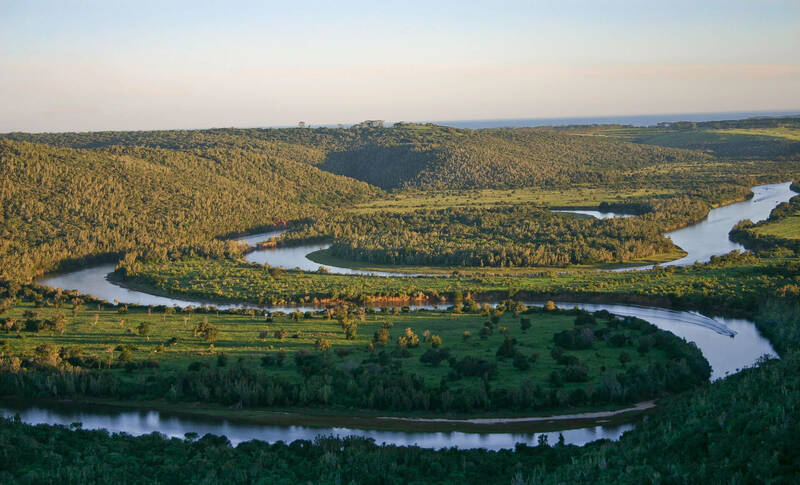 From the moderately open river plains, through the pristine Lower Albany Thicket, there are also patches of Cape Fynbos and a windswept, grassy plateau favoured by many of the larger grazing animals. 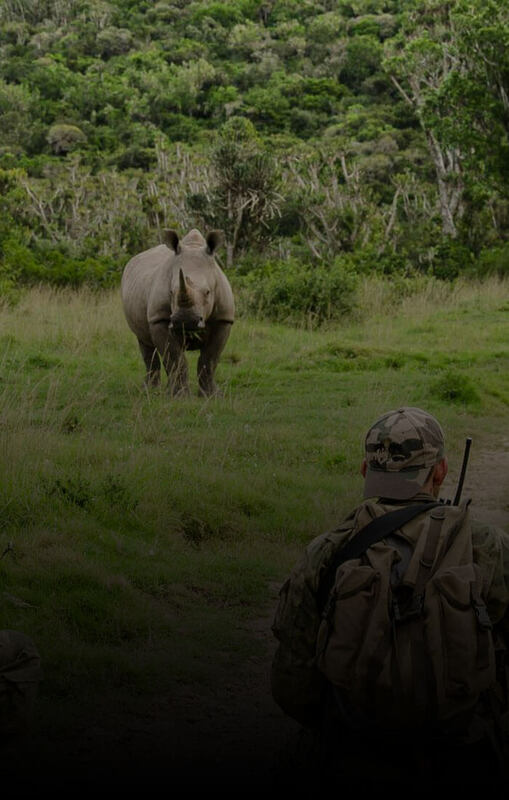 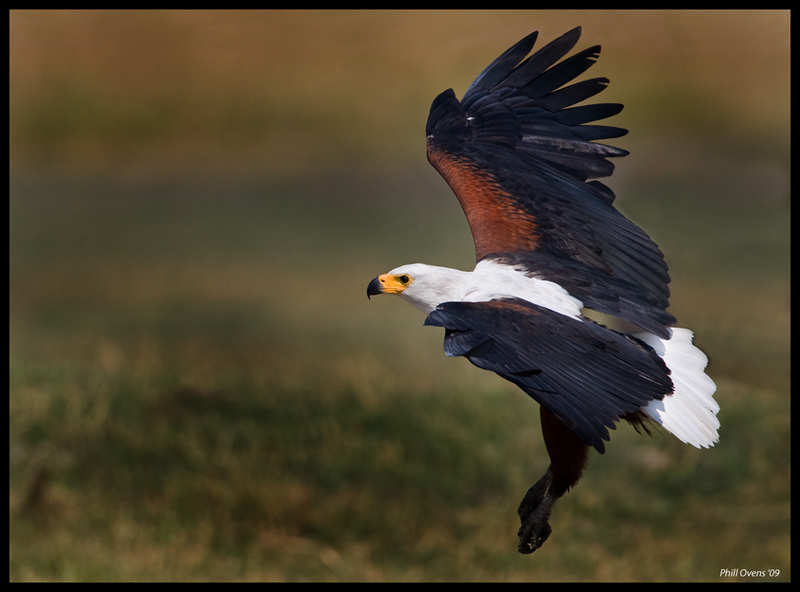 Sibuya supports one of the highest densities of wildlife in South Africa, ensuring an intensive and varied game-viewing experience in spectacular surroundings.